Mother’s Day is May 10, 2015. Mother’s Day is a day to show your mom you love her and appreciate her. Remember, this is the woman who changed your diapers thousands of times, fed you thousands of meals, and stayed up all night because you couldn’t sleep. For these and many other reasons, set aside a little time to let Mom know you care. And get a little more creative than past years! At Few Moves Moving Company in Wilmington, NC, we’re crazy about our moms. Here are a few ways we’re thinking about showing Mom the love this Mother’s Day; try some yourself! 1. Take her to a show at Thalian Hall. There’s a Sunday matinee showing of “Love Letters.” A magic show the night before or a Cinematique film the day after are also possibilities. See examples of some other fun and different local attractions here. 2. Cook for her for a change. Find a meal or recipe she loves, and prepare a meal for her and the rest of the family. 3. Clean for her, or wash and vacuum her car. 4. Do some yard work, even if it’s just sweeping the walk. 5. Plant a garden for her. Let her boss you around and tell you you’re not doing it right, too. If it’s a vegetable garden, you may reap the benefits (tomatoes) come June! 6. Throw a party (not at Mom’s house). You handle the food and drink and guest list—all Mom has to do is show up! Lots of restaurants specialize in this for Mother’s Day. 7. 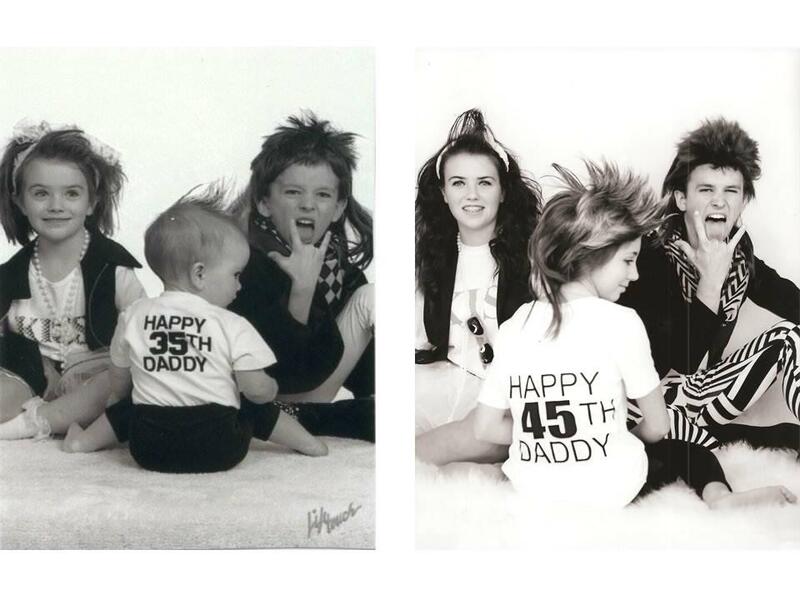 Re-create an old family photo. Make mom laugh! 8. 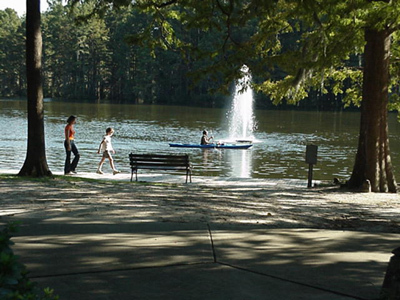 Take a walk in the park: Greenfield Lake, Poplar Grove, and Brunswick Nature Park are lovely. 9. Give her your full attention: Mom will love it if you leave your phone behind. 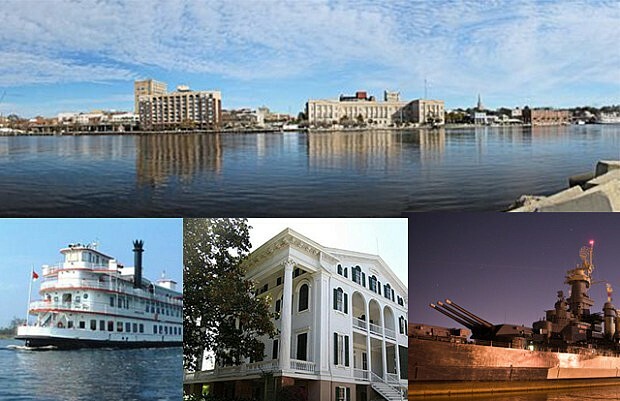 For all your moving needs in Wilmington, NC, call Few Moves Moving Company. We’re here to make your move the best one ever. Give us a call at (910) 512-6999 if you’re moving from Wilmington or (919) 999-6201 for our Raleigh Office, or fill out our online quote request form.